Praised for her “agile, always easy” voice, (L’Opera) “irresistible” Hannah De Priest is an emerging lyric soprano with a voice well-suited to the demands of early music. A baroque specialist, she appeared this past season as Belinda in Purcell’s Dido and Aeneas, Ïole in Handel’s Hercules, and Oberto in Handel’s Alcina. This summer she will make her Boston debut as a Young Artist in the Boston Early Music Festival’s production of André Campra’s Le Carnaval de Venise, performing as a member of the ensemble cast and covering the lead role of Isabelle. Equally enthusiastic about solo and ensemble work, Hannah performs regularly with the esteemed Montréal-based Studio de musique ancienne Montréal. She will join the Oregon Bach Festival Chorus this summer for concerts in Eugene, Oregon. She has performed as a chorister with some of the top North American early music ensembles, including I Musici, Clavecin en Concert, and Ensemble Caprice, and has sung under the direction of Jean-Marie Zeitouni, Hank Knox, Jeffrey Thomas, Steven Plank, Anthony Maglione, and David Skinner, among others. Hannah holds an M.Mus in voice performance with a specialization in early music from McGill University, where she studied with Joanne Kolomyjec and coached with Stephen Hargreaves. She also holds an M.A. in Historical Performance Practice from Case Western University, where she studied voice with Ellen Hargis, baroque dance and chamber music with Julie Andrijeski, and mediaeval music with Debra Nagy. She attended William Jewell College for her undergraduate degree, a B.A. in music. As part of her studies, she spent a year at the University of Cambridge where she sang with the Sidney Sussex College Chapel Choir under the direction of David Skinner. As a member of the choir, she toured Austria, Dubai, and the western coast of the United States. 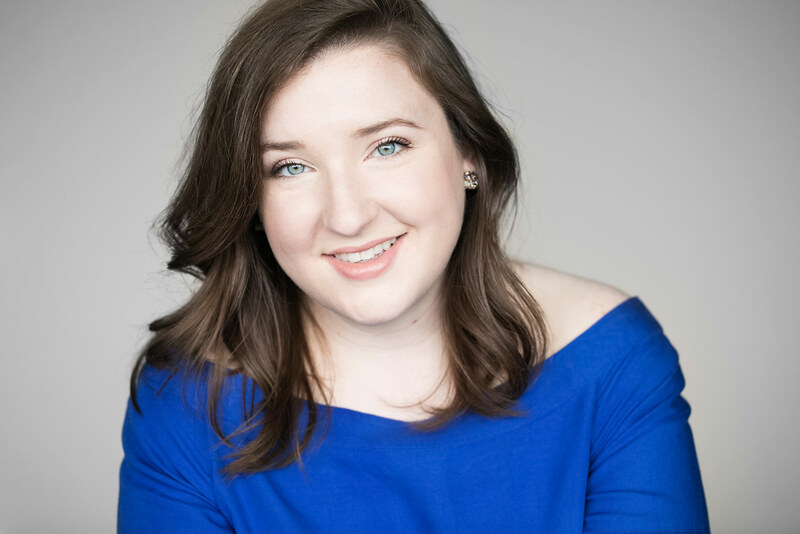 Hannah has participated in several prestigious early music training programs in North America, including the American Bach Soloists Academy, the Haymarket Young Artist Program, and the Boston Early Music Festival Young Artist Program. She has performed as part of the Early Music America’s Young Performers’ Festival in Boston and Berkeley, CA. She has sung in masterclasses for Dame Emma Kirkby, Barbara Bonney, Thomas Cooley, William Sharp, and Lawrence Brownlee. Hannah collaborates regularly with her partner and fortepianist, Michael Pecak. Recent performances include a program of works by Haydn, Mozart, and Beethoven. More projects of early-classical repertoire will be presented in venues and recital series throughout the Midwest, following the US arrival of Michael’s instrument—a replica of an Anton Walter Viennese fortepiano (ca. 1795) built by Chris Maene.